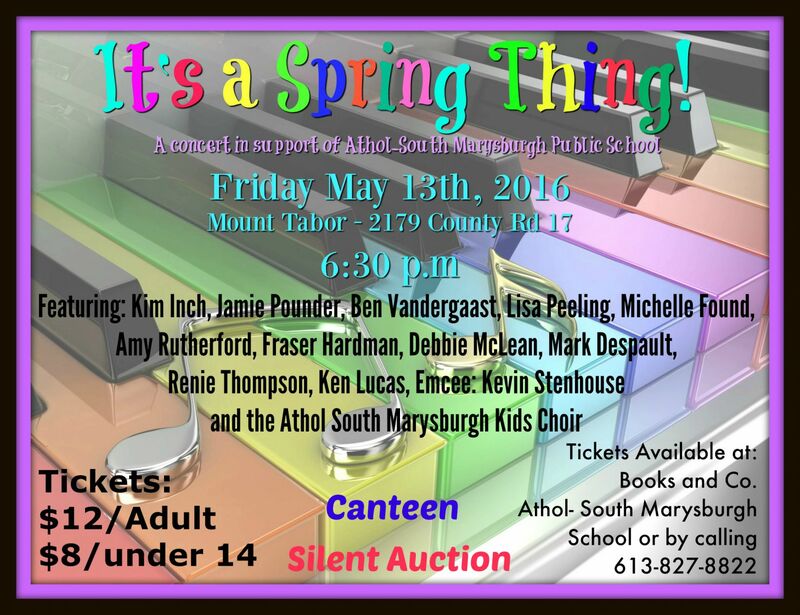 To view the May Newsletter, please click here. We raised an AMAZING $3088. Thank you to everyone. 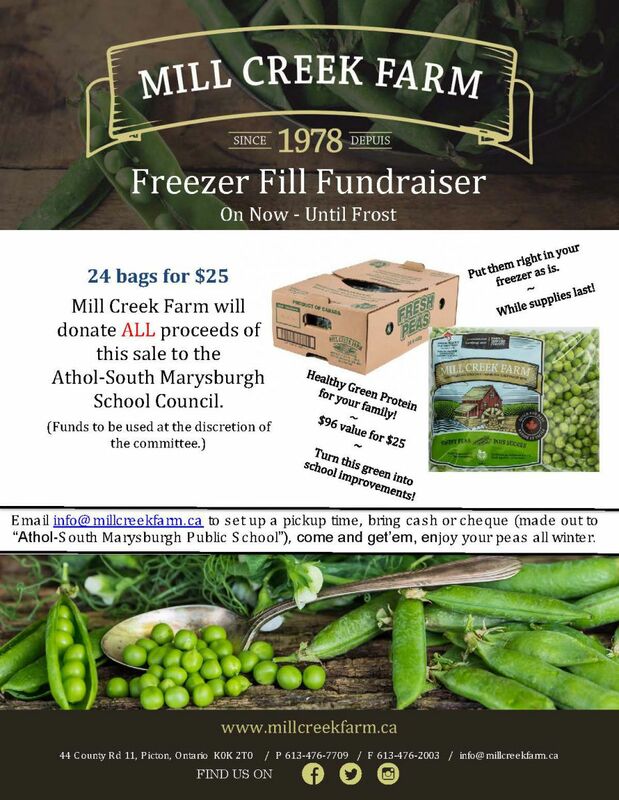 To view the April Newsletter, please click here. To view the April Calendar, please click here. 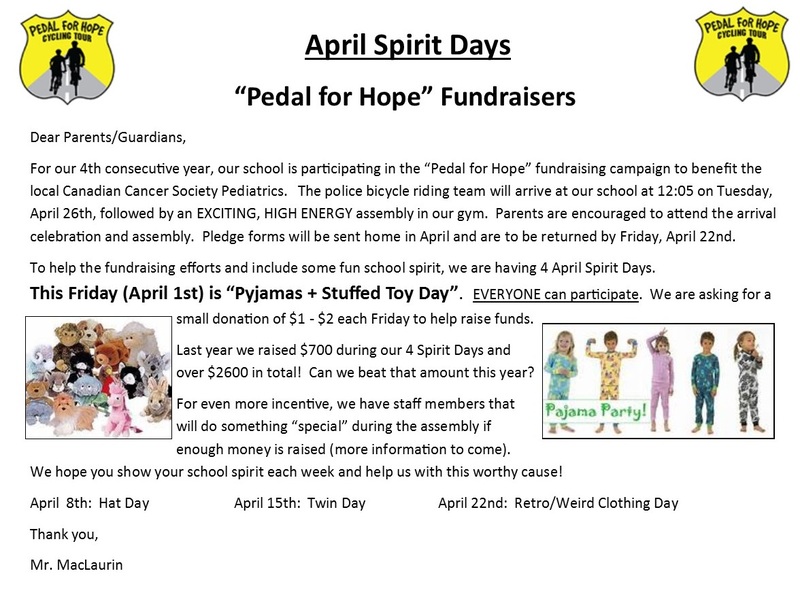 Pedal for Hope Spirit Days! To view the January Minutes, please click here. 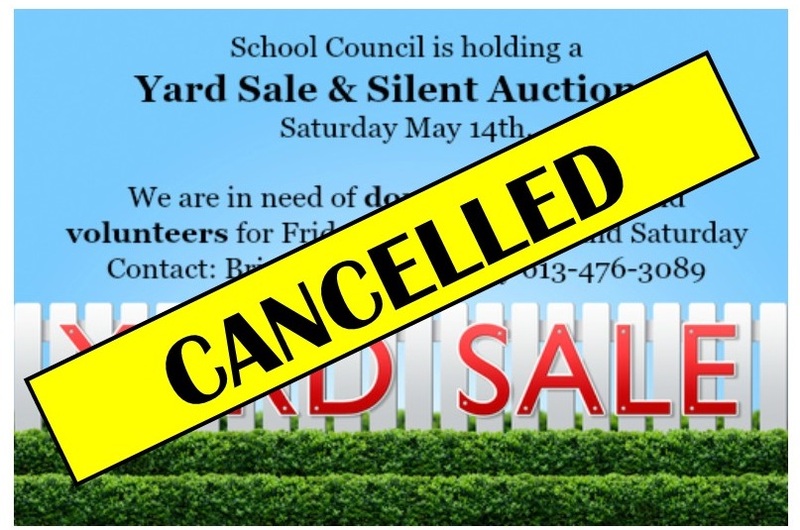 To view the School Council Meeting Minutes for September, click here. 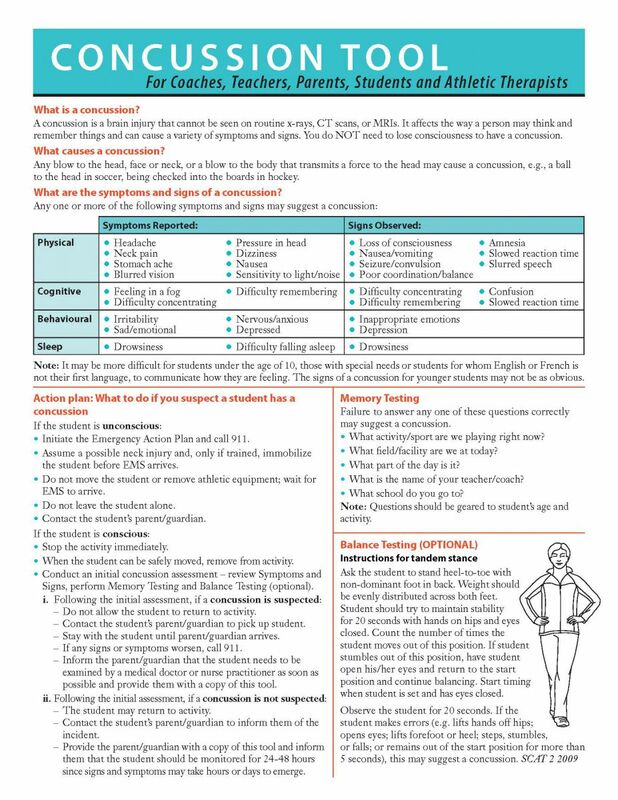 To view 1 of 3 information posters, click here. To view 2 of 3 information posters, click here. 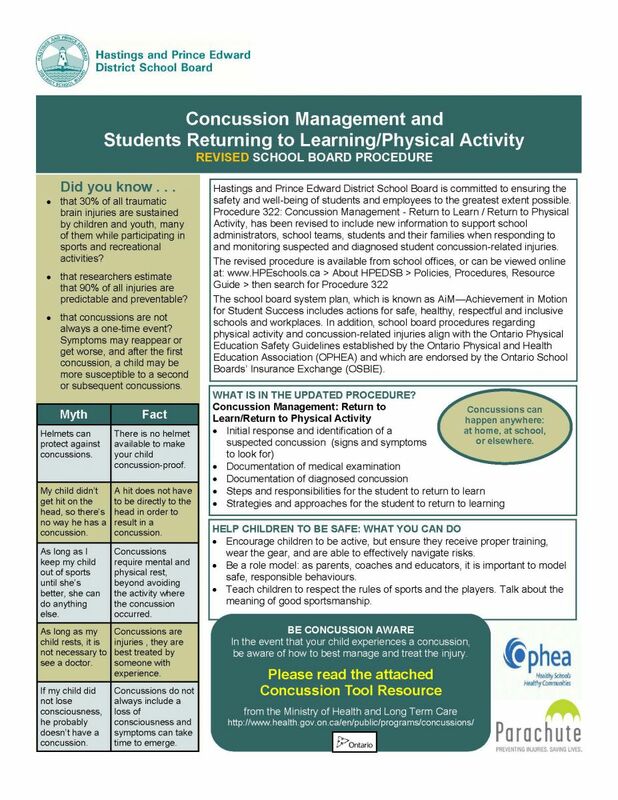 To view 3 of 3 information posters, click here. 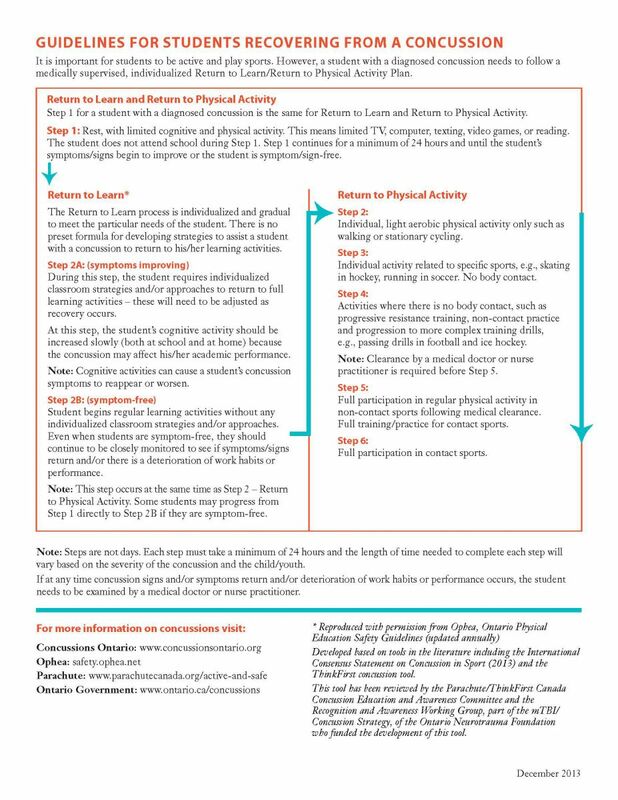 To view HPEDSB Procedure 322: Concussion Management, click here. Growing with Character is the foundation upon which our school culture and practices are based. The eight Growing with Character attributes are taught within each classroom and regularly promoted and modelled in our school. Each month we will learn and celebrate one of our character attributes so that we have a better understanding of the values we share in our community.